Resilient - Page 4 of 73 - A personal development blog. 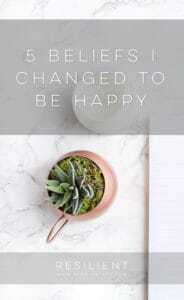 Live a happier life. This post was written by Samuel Sope for Resilient. We face stress every day and it has somehow become a part of our lives. Dealing with stress is not easy and stress can sometimes lead to a number of complications. To avoid stress overload, here are 10 simple activities that will help you stay stress-free…. 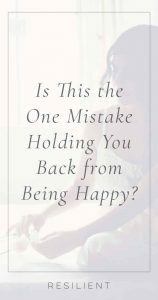 Is This the One Mistake Holding You Back from Being Happy?